Learn the habits of those who achieved everything. 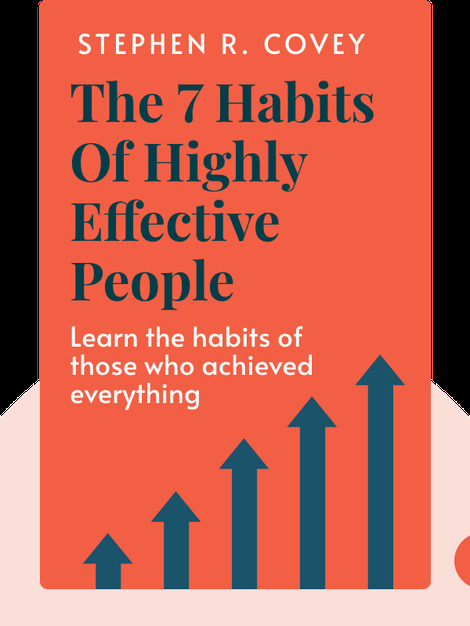 The Seven Habits of Highly Effective People (1989) is the enormously influential self-help phenomenon that can teach you the principles of effectiveness. Once you make these principles into habits, you’ll be well on your way to more success, both in your personal and your professional life. Change your habits and your life with this must-know self-help method beloved by millions. Stephen Covey was an American author, advisor and lecturer. Aside from books on the subject of motivational skills and self-help, Covey also wrote religious texts. 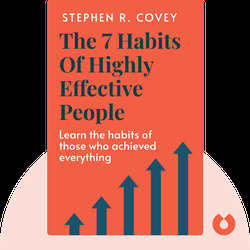 The 7 Habits of Highly Effective People, which has sold over 20 million copies, is his most famous work.